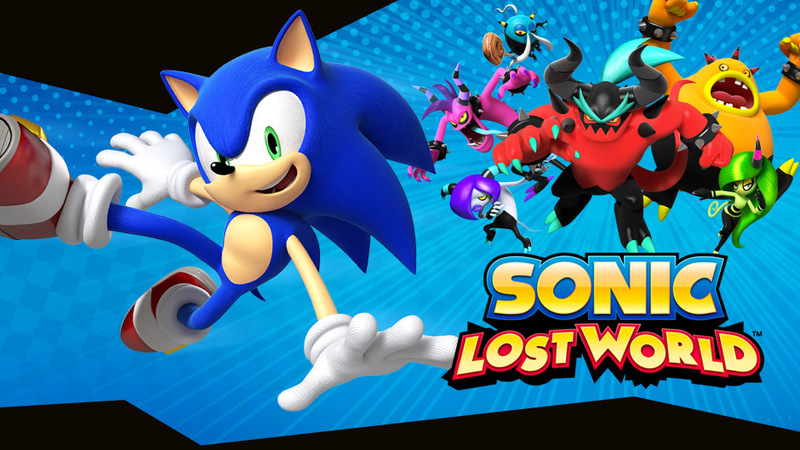 A number of Sonic games have been discounted on the North American eShops. Titles for Switch, 3DS, and Wii U are available at lower prices. The Spielwarenmesse toy fair in Germany just wrapped up. 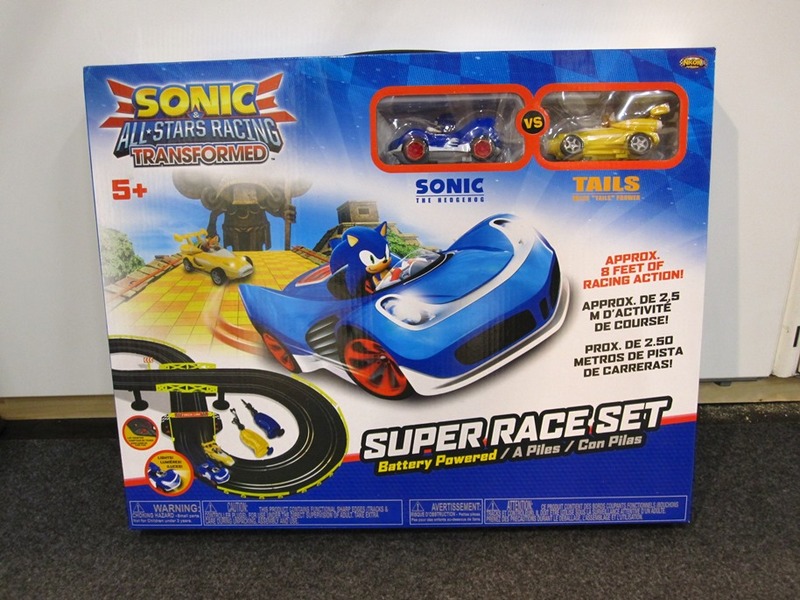 Toy maker Zappies was present at the event, and has put out an interesting claim about Sonic. 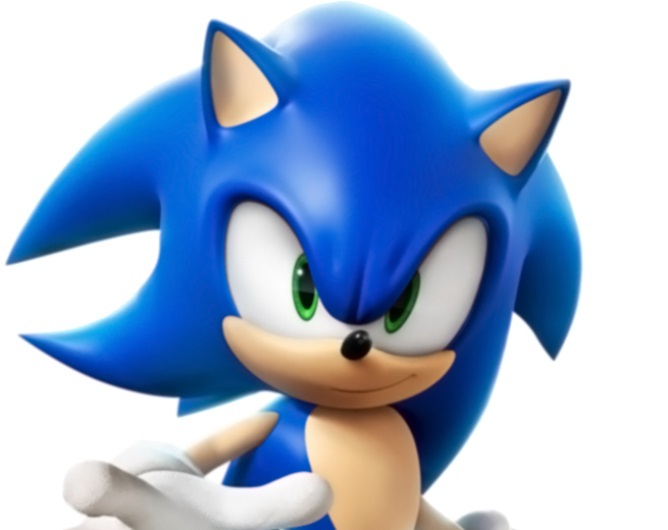 Spindash heard from Zappies at the convention that a third Sonic racing game is on the way. Not only that, but it’s apparently launching this year. 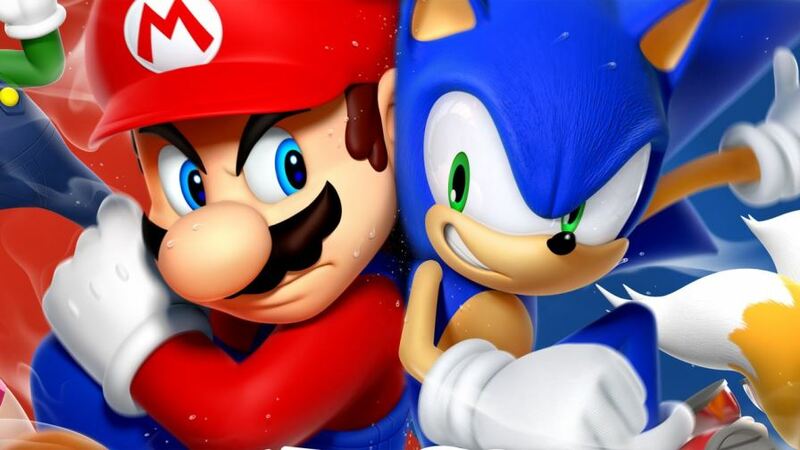 Sonic and Mario have already been together in a few games. Thanks to Mario & Sonic in the Olympic Games and Smash Bros., it’s not weird anymore to see both of them sharing a scene. However, Mario Kart is still a forbidden area for non-Nintendo characters. 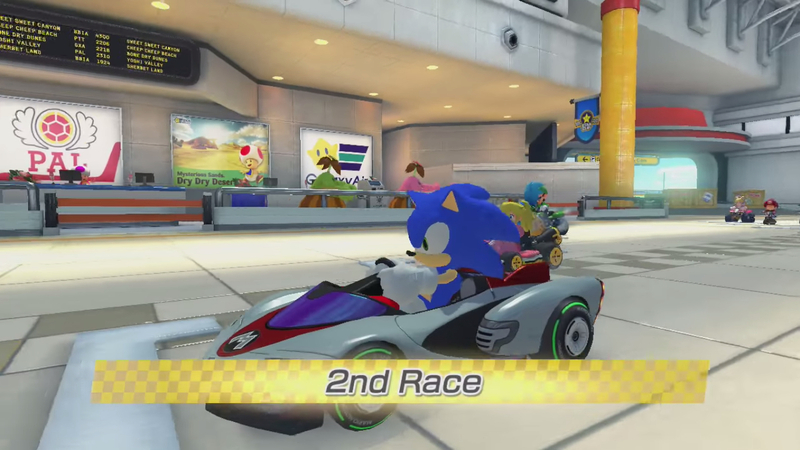 Maybe that’s why modder CorBond87 chose to add Sonic to the Mario Kart 8 (Wii U) roster. By simply changing Metal Mario’s model to that of Sonic’s (probably the Sonic & All-Stars Racing Transformed 3D model), we can see Mario and Sonic sharing a kart race, and it would be completely normal nowadays. There are still a few things to be polished, since Sonic sounds like Metal Mario and its animations aren’t changed, but it’s really cool to finally see the blue hedgehog in a racing game along with other Nintendo characters. Here’s the video, so check it out by yourselves. 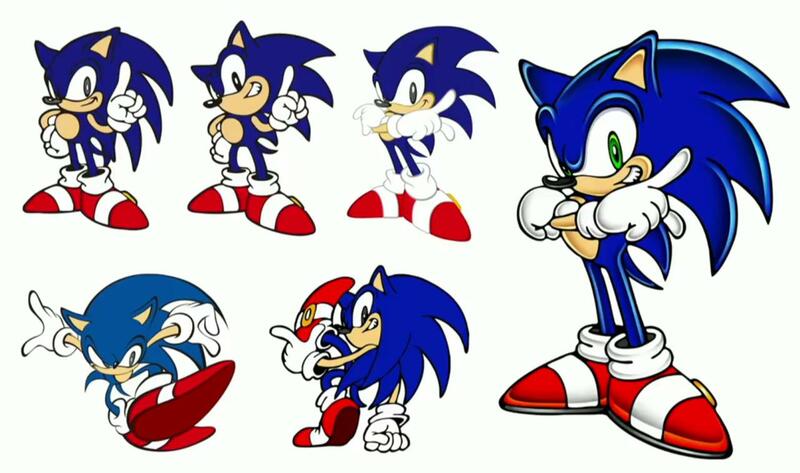 We’ve known about the Sonic the Hedgehog movie adaptation for a while now, but some new details have come to light regarding it. As reported by Deadline, the project will be a “hybrid CG-animated/live action family film”, with Tim Miller as executive producer. Miller previously worked on the Deadpool movie, and was working on the sequel to the film until he recently left the project due to “creative differences”. He’s also the co-founder of Blur Studio, which is known for creating CGI cinematics. Alongside Miller will be script writers Patrick Casey and John Miller, both of whom handled the script for Golan the Insatiable. Neal H. Moritz will be producing the title, who was a part of the Fast and Furious film franchise. Blur Studio collaborator Jeff Fowler is on board as director. You can read the full post from The Hollywood Reporter here. 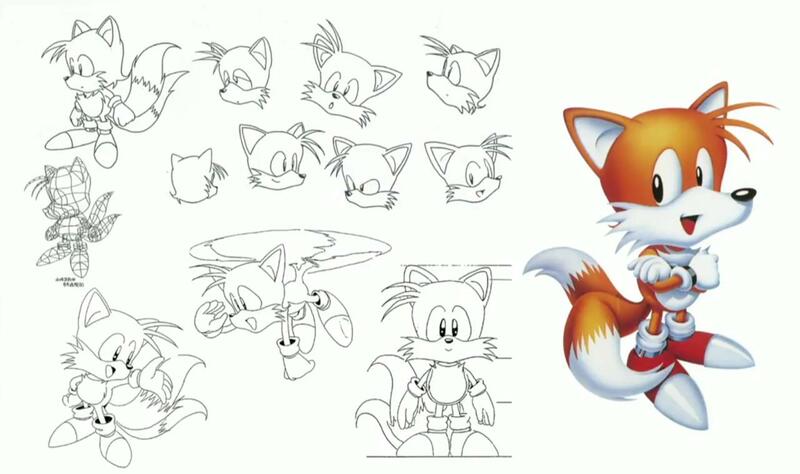 These days, it’s easy to associate Sonic with Nintendo. 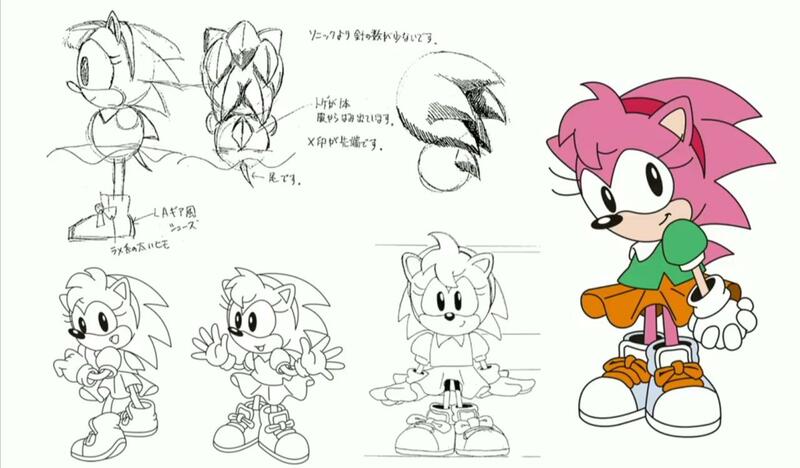 The character has appeared in Olympics games with Mario, and SEGA even partnered with the big N on some exclusive games. 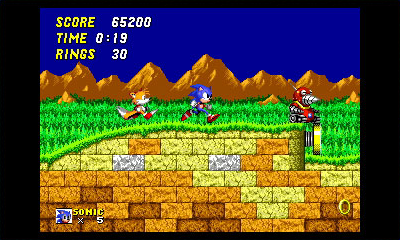 During the early ’90s, however, things were much different as Mario and Sonic were pretty big rivals. 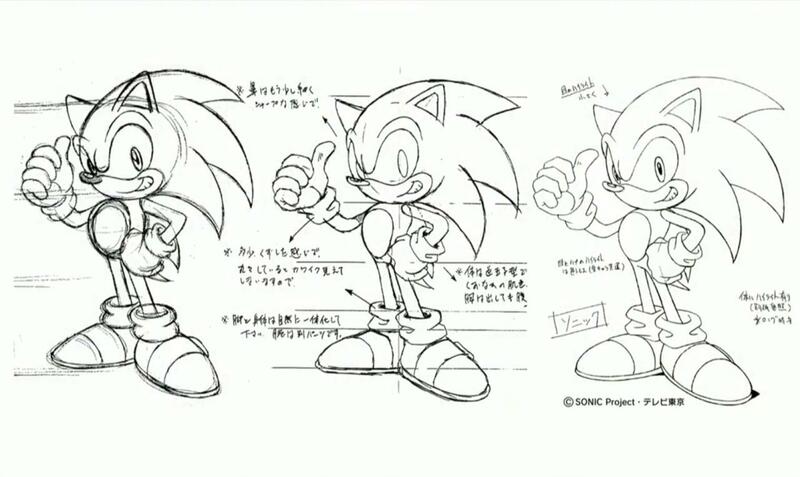 Game Informer put up a new piece today about how Sonic eventually landed on Nintendo platforms following SEGA’s exit from the gaming hardware business. It contains some interesting quotes from the likes of creator Yuji Naka, Sonic developer Takashi Iizuka, and even Shigeru Miyamoto. Read up on some noteworthy comments below. You can find Game Informer’s article here for more. 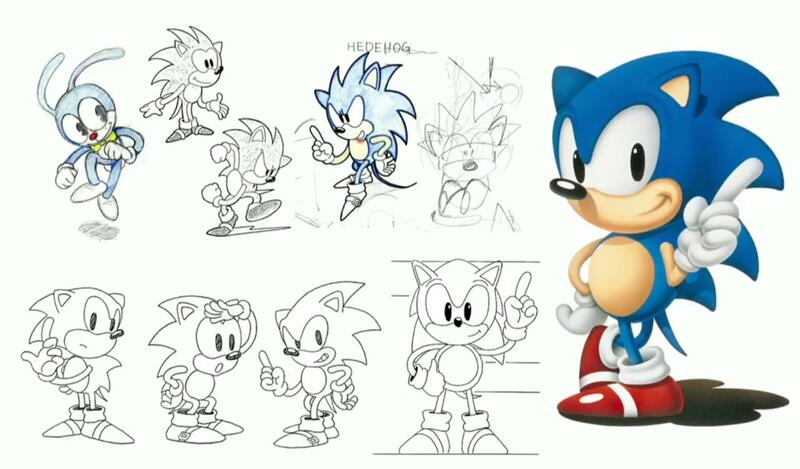 Sonic the Hedgehog’s 25th anniversary took place this week. 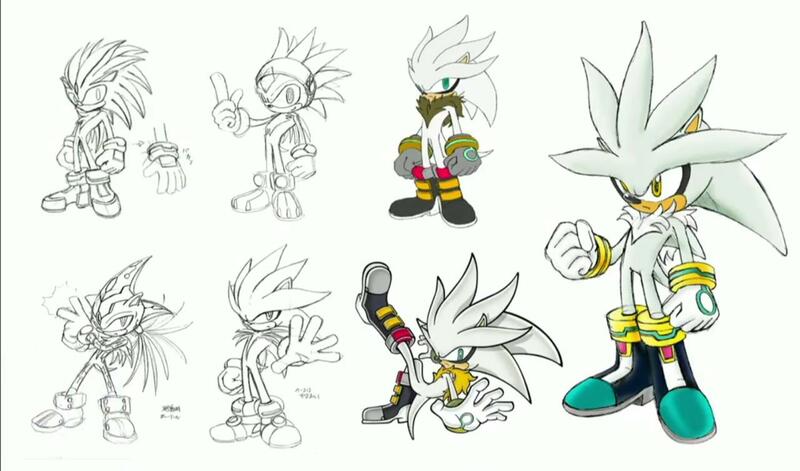 A special event was held in Japan earlier today in Tokyo to celebrate, with Sonic Team head Takashi Iizuka in attendance. 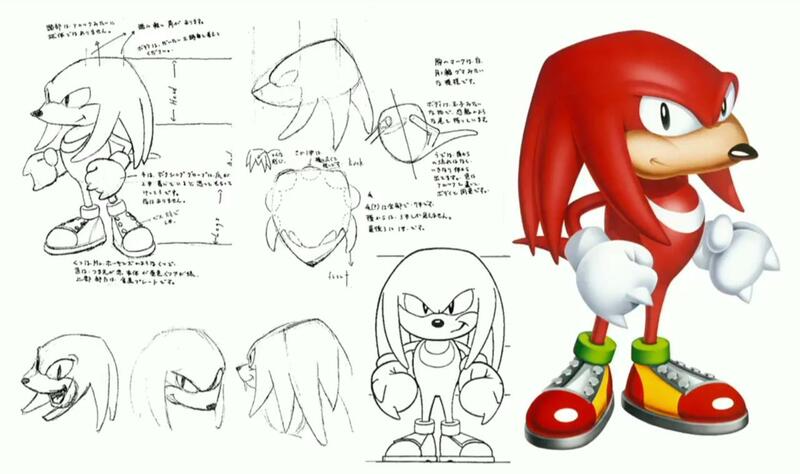 Iizuka was able to announce “officially” that a new game is happening, and it’ll be out next year. Specifics will be shared during the anniversary party on July 22. 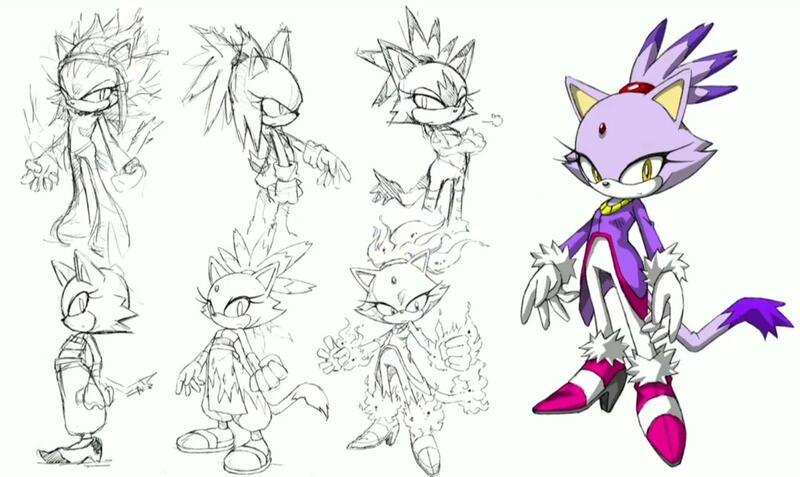 Aside from that, SEGA also shared a bunch of concept art from the Sonic series of various characters through the ages. We’ve rounded up those images below. Yesterday’s Nintendo Download report noted that some Sonic games are now discounted on the North American eShop. However, it didn’t include any specifics on the titles and prices. These discounts are valid until June 6 at 8:59 AM PT / 11:59 AM ET. 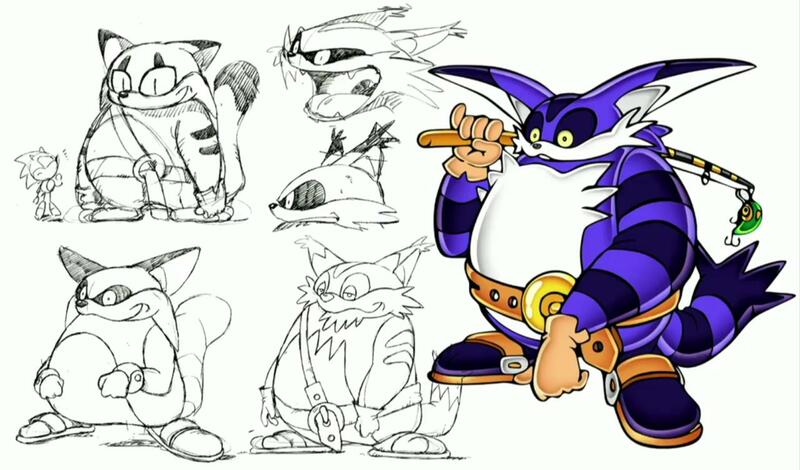 SEGA has once again commented on the Sonic franchise, plus what fans can expect in the future. Chris Olson, SEGA of America’s chief operating officer, highlighted two key points while speaking with Polygon. 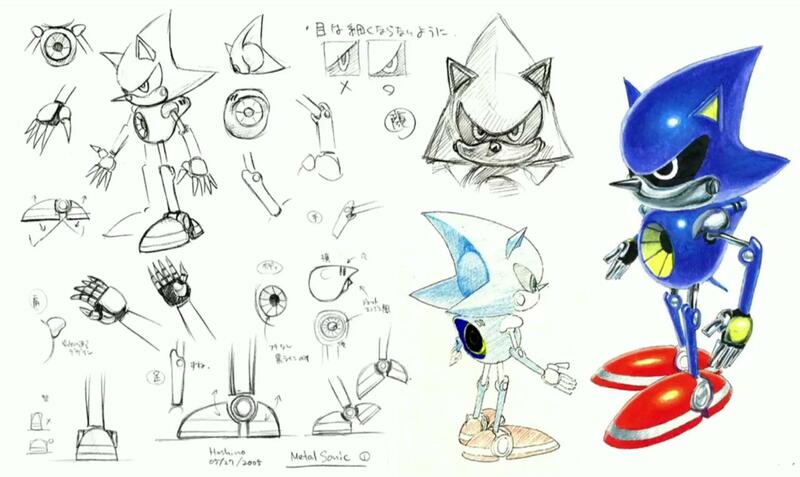 He pointed to “a greater focus on quality” as well as interest in appealing to new and old fans. 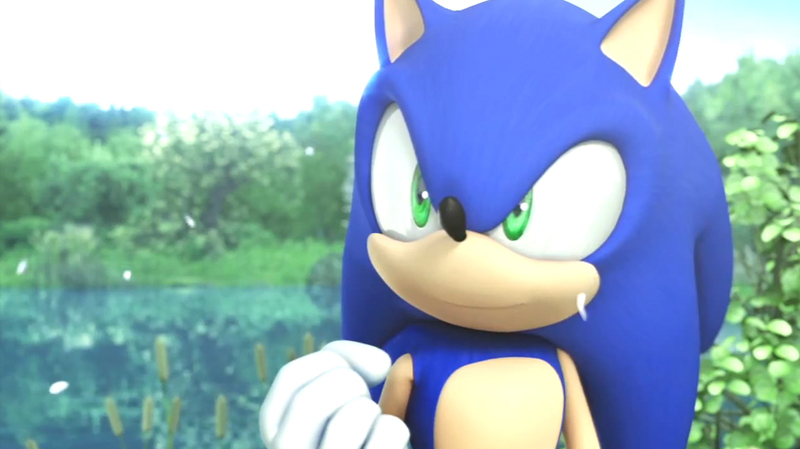 Additionally, SEGA isn’t looking to rush Sonic titles out the door. Famitsu has revealed that SEGA will pull both Sonic the Hedgehog and Sonic the Hedgehog 2 from the Japanese Wii Virtual Console service tomorrow, October 30th. Again, this is the Wii Virtual Console, not the Wii U Virtual Console (because they aren’t available on the Wii U). If you want to own those two games for your Wii, today is basically your last chance. It is currently not known if the game will become unavailable in other regions as well. 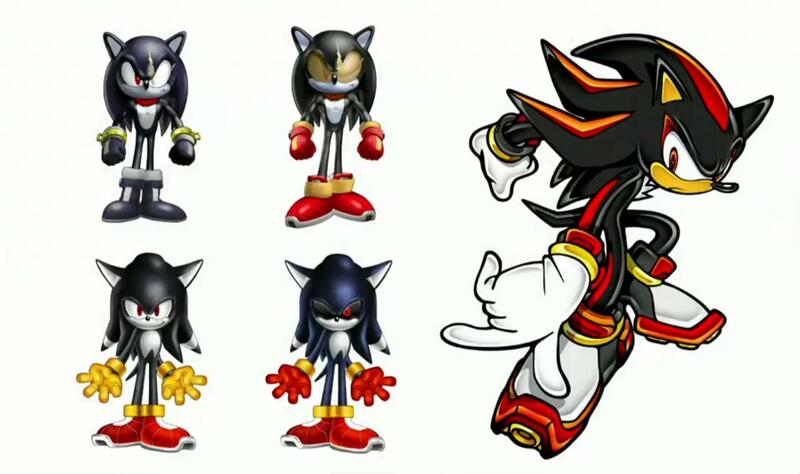 SEGA has taken some heat with the Sonic series as of late. 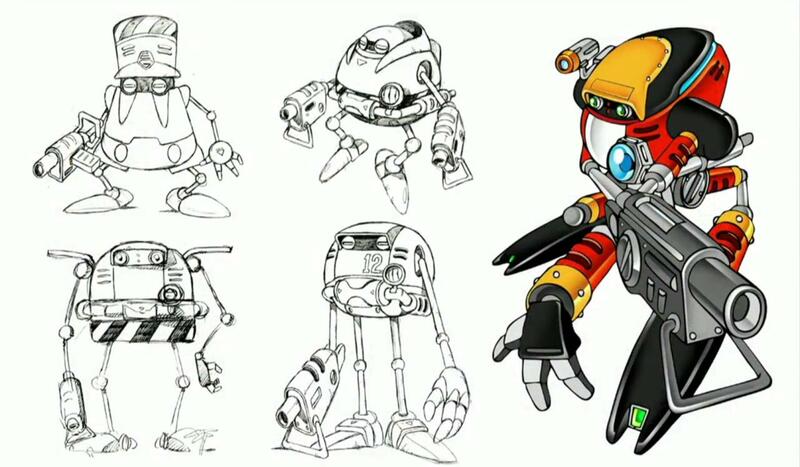 In particular, Sonic Boom admittedly led the gaming franchise astray and resulted in a large amount of criticism. 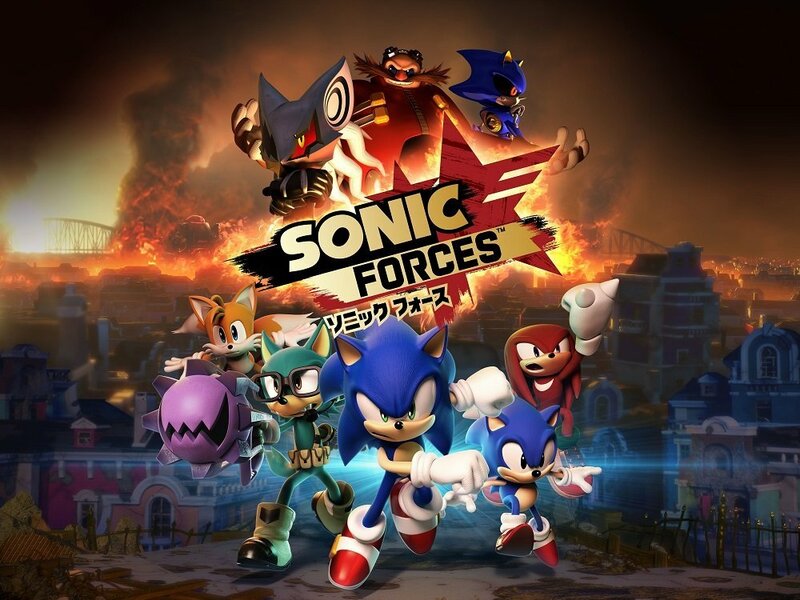 Speaking with Marketing Week, SEGA Europe marketing director Jon Rooke promised that new games in the series “will be more inspired by how it played in its heyday.” He also acknowledged the difficulty in bringing Sonic into 3D. 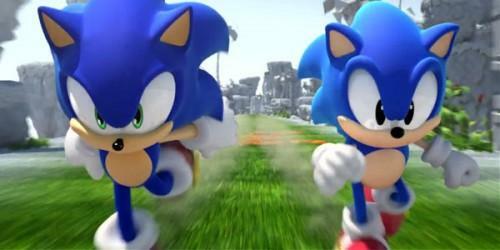 Sonic Generations actually felt like a step in the right direction to me. 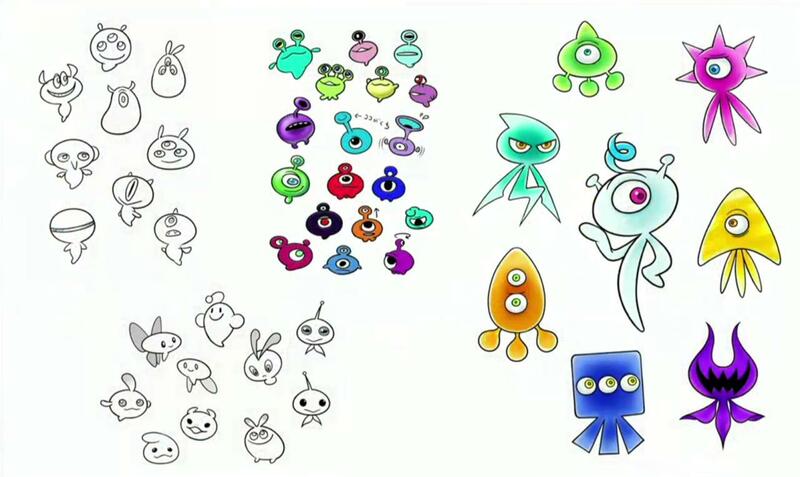 And Sonic Colors, while not perfect, definitely had some redeeming qualities. 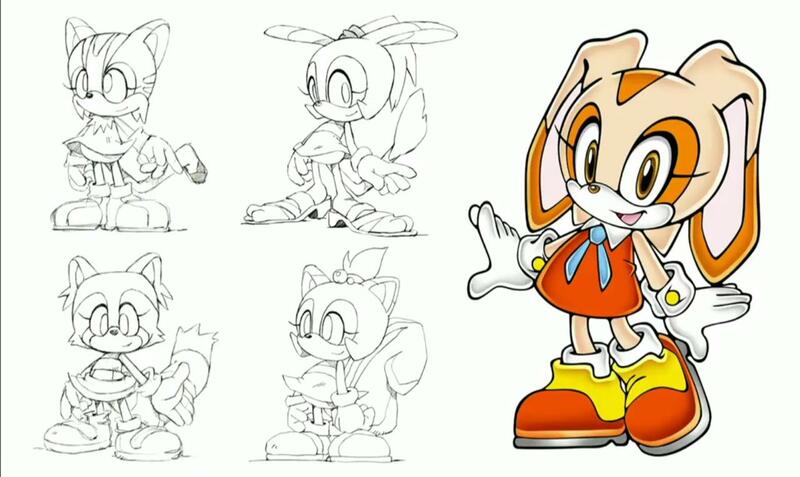 It kind of makes you wish SEGA could be more consistent with the franchise!